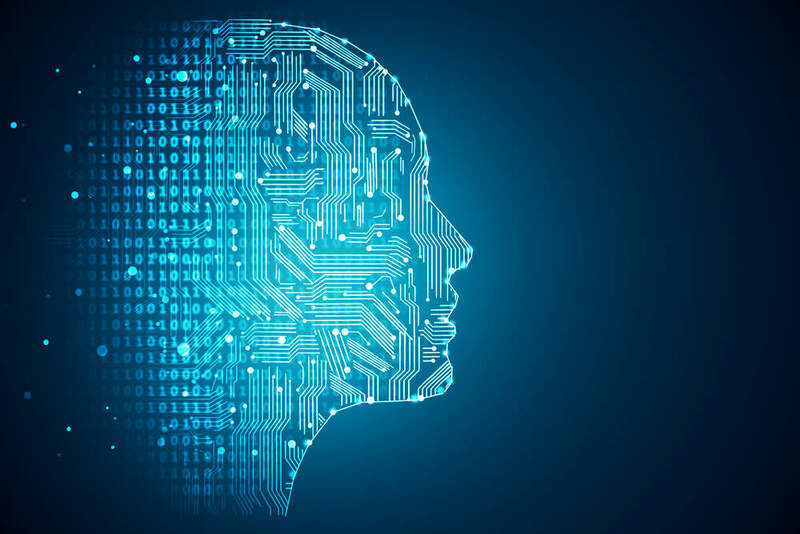 The minister for Digital and the Creative Industries Margot James has said that harnessing the benefits of Artificial Intelligence (AI) technologies could make the UK the world leader in healthcare. Speaking at a fringe event on the opportunities of AI, at the Conservative Party Conference in Birmingham, Margot argued that advances in AI not only will help revolutionise the NHS, but they have a potential knock-on effect for other government departments as well. The minister also said that that the amount of data gathered by the NHS over the years had given the country a competitive edge in driving new approaches to technology assisted healthcare. Addressing the controversial issue of technology and unemployment, the minister said she believes AI will have an “incredibly positive” effect on employment in the health service. Discussing the possibility of performing surgery remotely, she said it was important to set clear guidance for the sharing of data between the NHS and healthcare companies to improve treatment, care and diagnosis. The co-chair of the event, Shamus Rae, head of Digital Disruption at KPMG, agreed with the vision set out by the minister and called for the government to be more transparent about how patients’ data is being used.